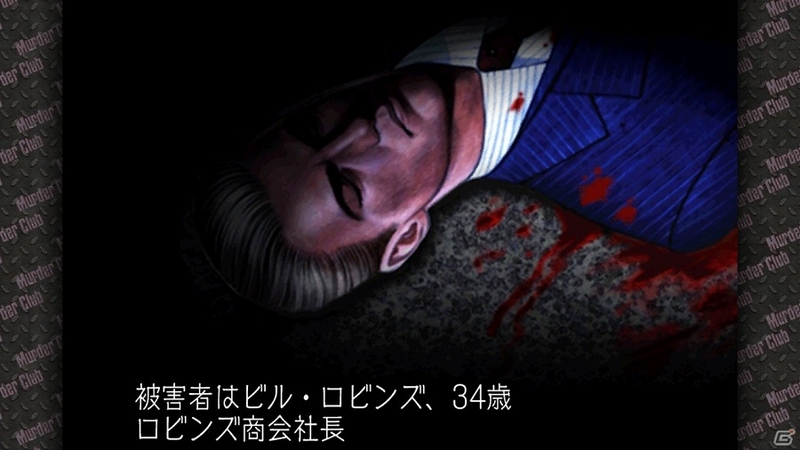 In Japan, the murder mystery adventure game J.B. Harold Murder Club is launching on the eShop today. Have a look at a trailer below. J.B. Harold Murder Club is a Japanese murder mystery adventure game that originally came out in 1986. Many years later, in 2008, it was brought over to DS. Now it’s reaching another platform as well. Mobius will be bringing J.B. Harold Murder Club to Switch next week. It’s due out on August 10 for 864 yen.